We've picked out some of our favourite 2019/20 holidays to Brazil here, but all our Brazil tours can be completely tailor-made to your requirements. Just get in touch with our experienced and friendly advisors here in the UK, and together we can come up with the perfect ATOL Protected Brazil holiday for you. If you'd like to experience the best Brazil has to offer, but holiday time is limited, our Brazil Nutshell itinerary gives you all the highlights in just two weeks. 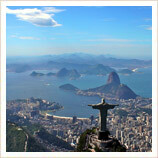 From Copacabana Beach to Iguazu & the Pantanal: it's Brazil... in a nutshell! With literally millions of party-goers every year, the annual Rio Carnival is the biggest party on the planet, and it's something that's on the 'bucket list' of every keen traveller. From the glitzy costumes and floats of the samba schools, to the spontaneous street and beach parties that spring up all over Rio, Carnival time is something very special. If you're looking for a honeymoon destination that has it all, then a honeymoon in Brazil should be at the top of your list. Relax on glorious white-sand beaches like Praia do Forte and Porto de Galinhas; enjoy fantastic nightlife and luxury hotels in Rio; visit the spectacular Iguazu Falls or take a luxury cruise on the River Amazon with our tailor-made Brazil honeymoons. 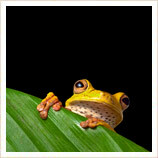 As a family holiday destination, Brazil has a huge amount to offer! Whether you and your kids are wildlife-lovers, adrenaline junkies, or just want to see the sights and enjoy Brazil's fabulous beaches, just get in touch: we can come up with the perfect tailor-made itinerary for your 2019/20 family holiday. 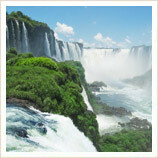 Why not try your hand at rafting and then seek out monkeys on the Macuco Trail at Iguazu Falls? Or take a jeep ride through the Pantanal? Or enjoy a boat ride through the islands of Bahia? 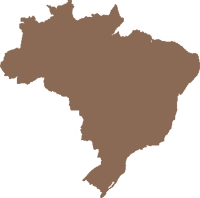 Because Brazil is almost entirely in the tropics, almost anytime is a good time to visit Brazil, and that's particularly true in the northern half of the country. Further south, say from Rio southwards, things do cool off in the Brazilian winter, which runs from roughly June-September. You're still going to see temperatures in the low twenties in Rio, but if you're wanting to include some time on the beach you'll probably want to either travel at a different time or look at beaches further north. Meanwhile, in the Pantanal and the Amazon it's usually best to avoid the rainy season, so for these areas we'd advise travelling from roughly April through to November. By contrast, the deserts of Lencois Maranhenses in the north come to life at this time, with seasonal lakes forming in one of South America's strangest natural phenomenons. 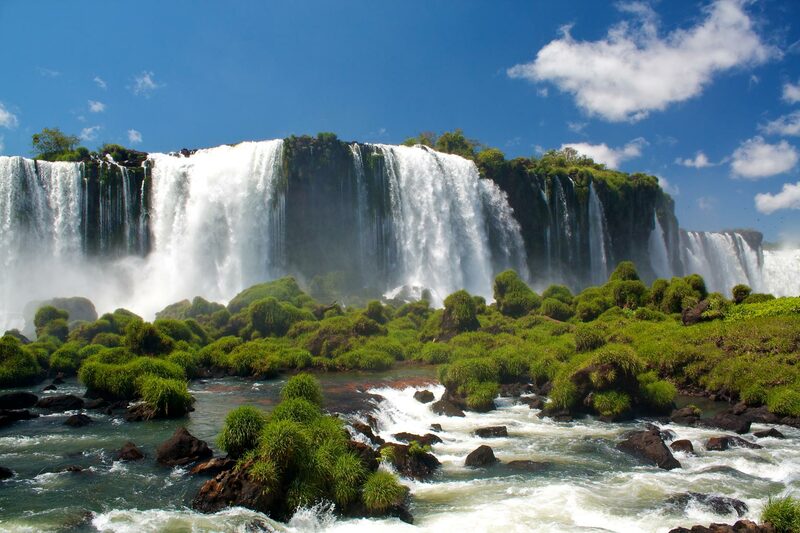 Brazil is an amazing country, but we quite understand that while you're here in South America you might want to extend your 2019/20 holidays in Brazil to include places like Buenos Aires in Argentina, or Machu Picchu in Peru. Because all our Brazil tours are tailor-made, there's no problem at all in doing just that, so if that's what you'd like to do, just let us know.